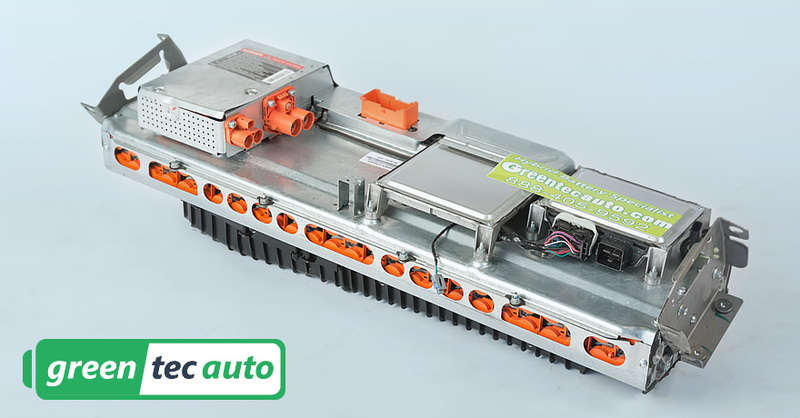 Warranty: Ford Fusion Hybrid 2013-2015 Hybrid Battery pack with New Generation Cells for 36 (thirty-six) months, unlimited mileage, and the original service purchased. Core Charge: Ford Fusion hybrid battery replacement cost includes a refundable “core deposit ” of $1000.00 will be added to your order at checkout. Once we receive your old battery, we will refund the core deposit back to you. Cores must be returned within 45 days of purchase. This applies to shipping orders only. In all other circumstances, the core will be picked up at the time of service, no deposit required. How do I return my old hybrid battery? 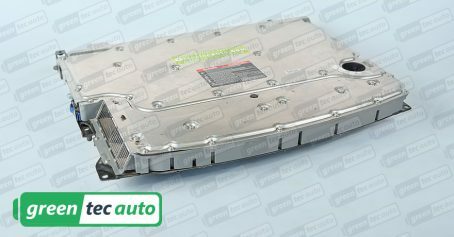 Once your new fusion hybrid battery has arrived, put the core battery back into the same packaging your battery arrived in. As soon as we receive your core battery, we will refund the core deposit back to you. It’s that easy.